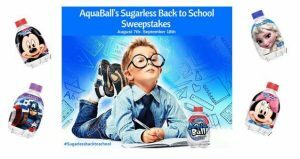 Beloved children’s beverage brand AquaBall is hosting a Sugarless Back to School Sweepstakes with awesome prizes just in time for back-to-school season. AquaBall is the only zero-calorie, sugar-free and preservative-free children’s beverage currently on the market. The naturally flavored water is available in four flavors – Berry Frost, Fruit Punch, Grape and Strawberry Lemonade – and features fan favorite characters from Disney’s “Frozen”, Disney Princesses, Marvel’s “Avengers,” and Disney Classic Characters. AquaBall’s Sugarless Back to School Sweepstakes will run from August to September 2017. 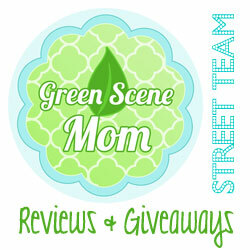 Entering is super easy! Simply visithttp://www.aquaballdrink.com/offers/ and complete the entry form including a photo of your child with their favorite AquaBall – don’t forget to tag#Sugarlessbacktoschool and @aquaballdrink. Six lucky participants will win a one month’s supply of AquaBall (one 6-pack of each flavor), which will be drawn every Monday between August 14th and September 18th. I received samples of AquaBall and the Fruit Punch and Grape are a hit in our house! Self Disclosure: I received free samples to post. 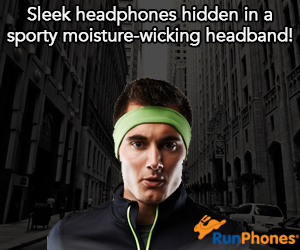 Image was also provided.